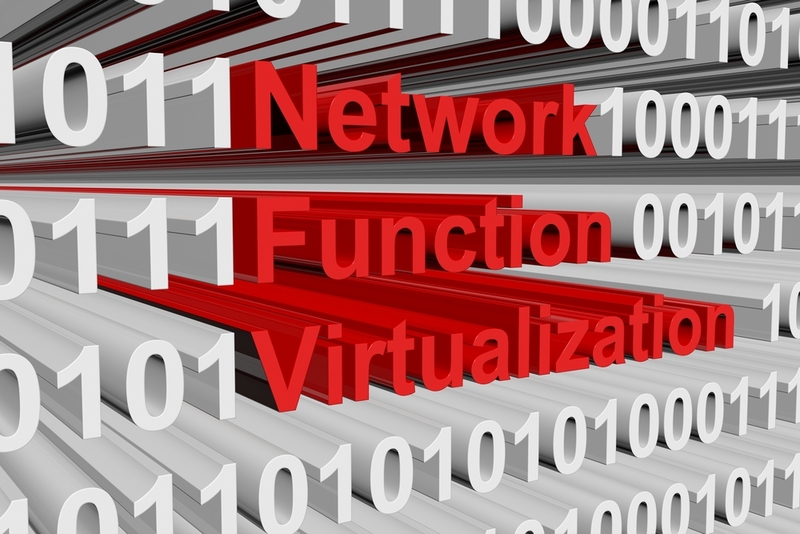 A new study projects a bright future for vendors entering the network function virtualization (NFV) market. A report from ABI Research forecasts that the global NFV market will be worth $38 billion in 2022. The study predicts that hardware, such as servers, switches and storage devices, will gradually decrease; software will grow at a rate of 55 percent. Neha Pachade, Senior Analyst at ABI Research, says the NFV market succeeded early on in 2015 and 2016 but failed in multiple ways. “Early adopters conducted proof-of-concept testing and NFV-integrated system demonstrations with the aim to understand the true impact of NFV in the technical, operational, and cultural domains,” Pachade said. 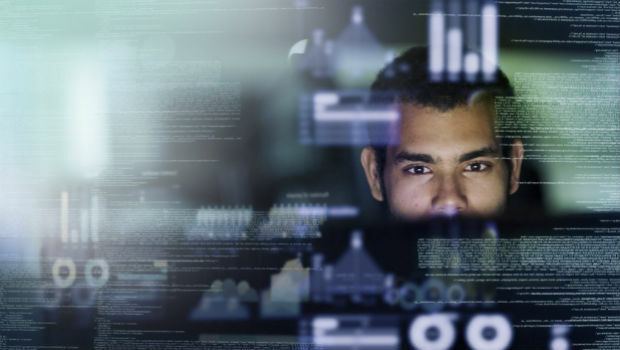 North America will account for $13 billion in NFV investments during 2022, and Europe will have the highest growth rate (53 percent), according to ABI Research. The study noted that vendors must become better acquainted with specific use-cases for NFV in various verticals. “Early contracts and market trends illustrate the biggest winners are likely to be the established vendors, including Ericsson, Huawei, and Nokia, as well as specialists like Amdocs and Netcracker, with systems integration becoming more important each day,” Pachade said. “Several vendors also place heavy and risky bets on open-source software, which may increase business opportunities but may also create difficult choices for them in the future, particularly if telco interest in specific open source projects fizzles out. The Nokia Lumia 929 will be the latest Windows Phone to join Verizon's lineup. Partners can find good news in a new report that says global Ethernet switch sales surged 5 percent last year over 2013.